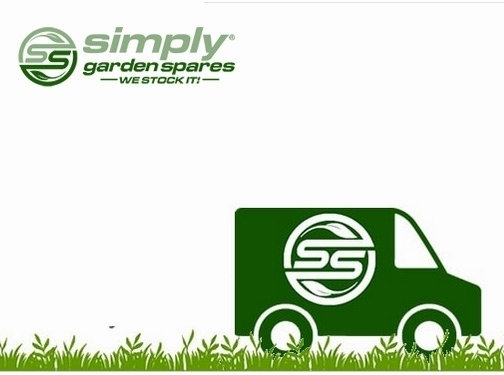 Spares aim to make purchasing spare parts for your gardening equipment and garden machines as easy as possible by offering an unrivalled range of spare parts for all your garden machinery. We understand how frustrating it can be when your garden machinery breaks, is lost or damaged and we aim to everything possible to help you identify and locate the correct replacement part, and dispatch it to you as quickly. UK (Leigh, Lancashire) based business providing garden machinery spares for sale. Website includes e-commerce facilities, delivery and returns information, "meet the team" page, testimonials (via reviews.co.uk), FAQs, full contact details including company registration and VAT numbers.